If you’d like to talk to us about a products, or anything else, we’d love to hear from you. 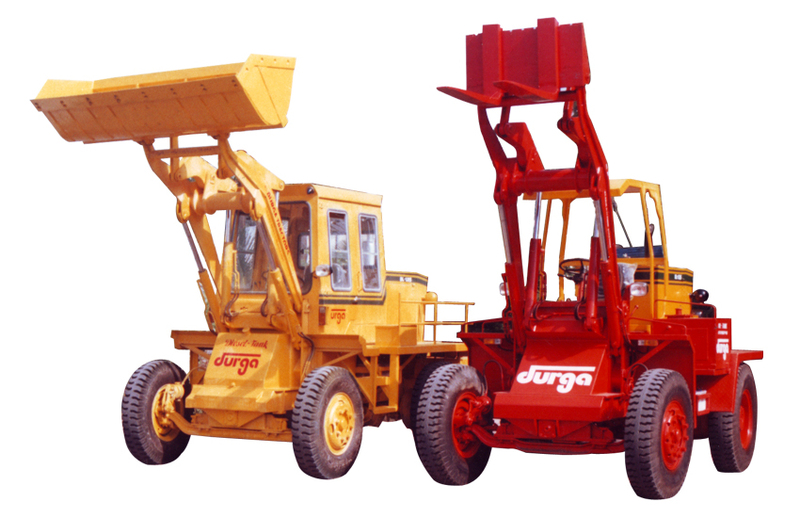 The Tractor Mounted Dozers manufactured by Durga Tractors offer great functionality and easy operation. The blade width of our Dozers is 1800mm along with a height of 600mm. The thickness of the blade is 6mm, and the machine also offers an adjustable tilting-angle. Presence of pressure-relief valve ensures safe operation. Moreover, this machine also has a steering system that works on hydraulic power. Main frame made out of prime quality steel plate of thickness 25 mm. Pb-2 bronze bushing at the hinge. Single spool double acting control valve with pressure relief valve. 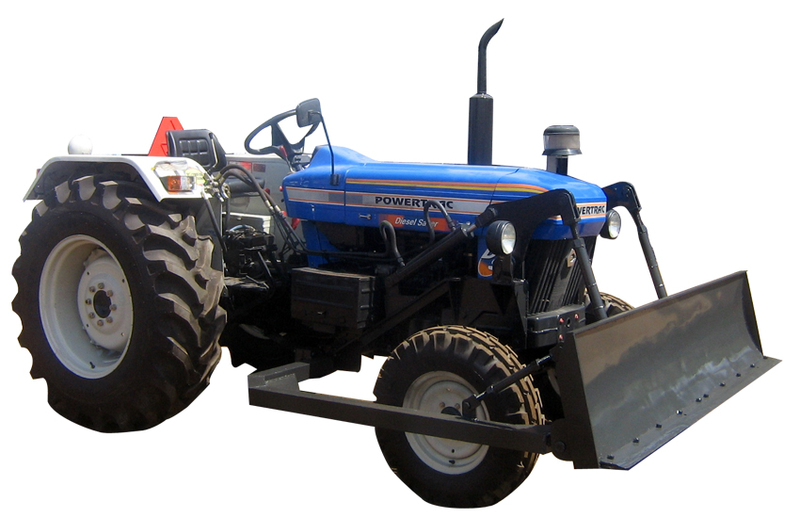 Optainal features available for Tractor Mounted Dozer is hydraulic power assisted Stearing system for smooth operation. We are the leading manufacturer and exporter of Drilling Rig and Material Handling Equipments, Tractor Loader since last three decades. It is family owned company established by Mr. samarthdan gadhvi (Tapariya) in 1982, the self made engineer.